Here at Resmar we are proud to be suppliers for the Abtech range of fall arrest and safety harness equipment. The Abtech ABRES safety rescue harness is the ideal harness for these applications. 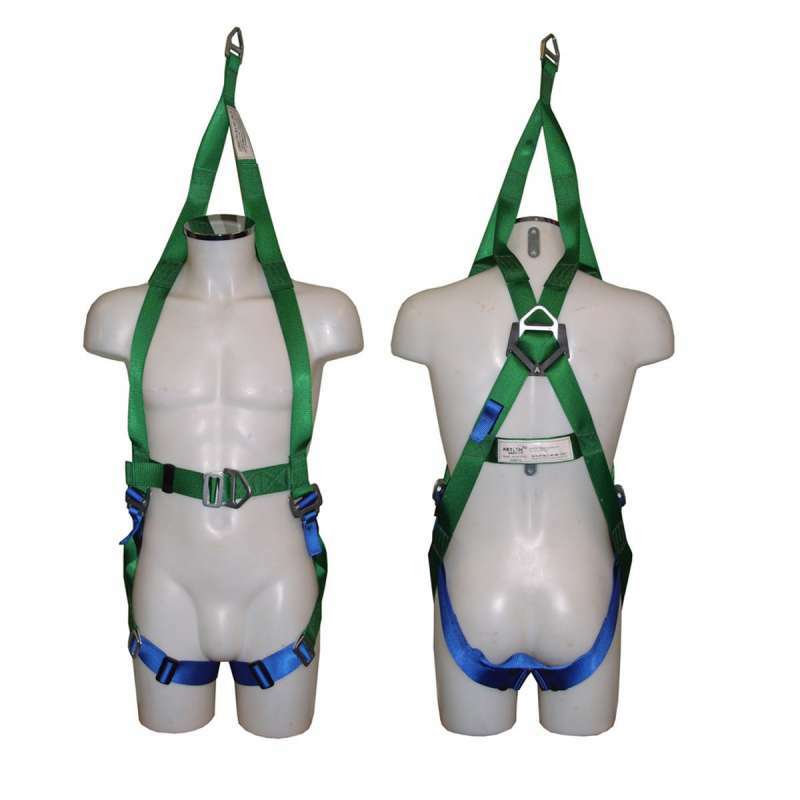 This safety harness comes complete with a dorsal rear D attachment point as well a Thoral D attachment point and also an overhead attachment point. It is ideally suited to most work applications that are carried out at a height or working in a confined space. These units are made to comply with modern standards (BS EN 361 and BS EN 1497). Weighing in at just 1.5 kg, the manufacturers recommended maximum user weight is 150 kg. It is available in two chest sizes; ABRES STD (standard) 36 inches to 51 inches and ABRES XL (large) 52 inches to 60 inches. You can reasonably expect a working life span of five years from the date of first use provided it is correctly stored and inspected as per manufacturer’s instructions, or five years shelf life minimum.